Horsemanship Merit Badge | March 7, 2019 |"Building tomorrow’s leaders, today!" Most event items you see below are interactive links with information about the event including links to webpages, some complete with live registration processes. 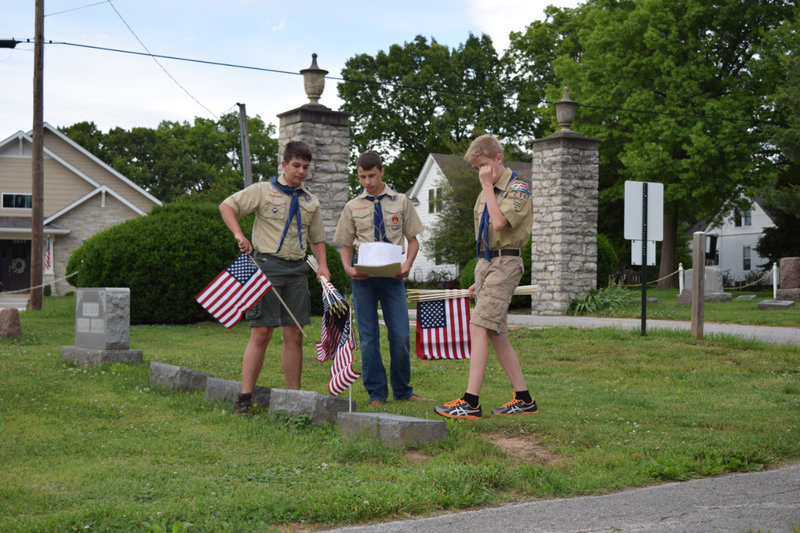 When required and made available, permission slips will be attached to Troop events. Look for District / Council level activities along with Merit Badge Workshops and Fundraising Events in the area to be posted here.